Debutant director Adhik Ravichandran’s adult comedy Trisha Illana Nayanthara became a huge hit with youngsters. The director recently announced his next project with Simbu, where he will be seen in a triple role. 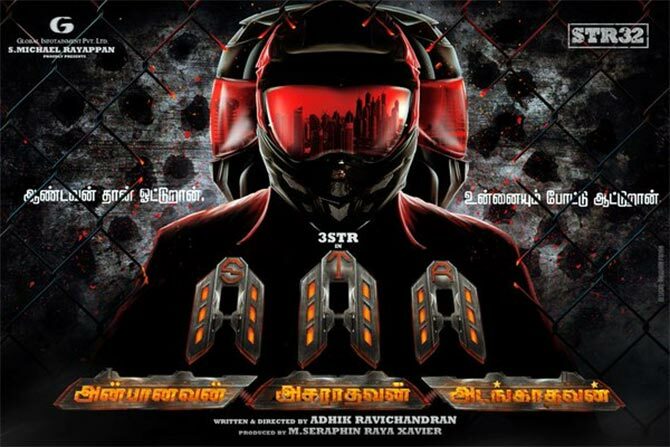 Continuing with the tradition of quirky titles, Adhik has named his film Anbanavan Asaradhavan Adangadhavan, probably after Simbu’s three different avatars in the film. The first look poster of the film has been revealed. Meanwhile, after much delay, Simbu’s romantic film called Idhu Namma Aalu with Nayanthara may finally see the light of day on May 20. 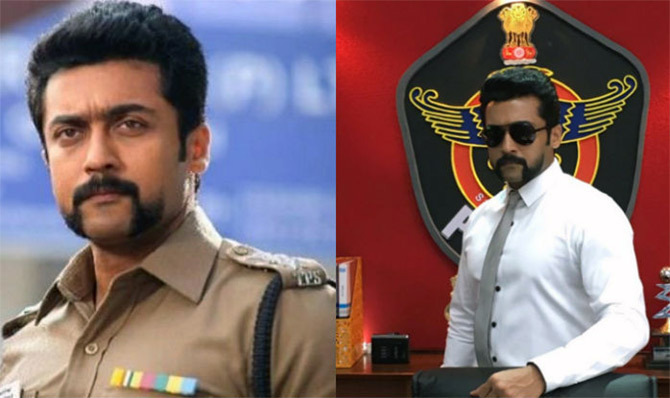 Suriya is currently busy with the shooting of S3, the sequel to the superhit Singam series. Directed by Hari, the film will see Shruti Haasan join the cast alongside Anushka Shetty, who played the lead in the earlier two films. Harris Jayaraj has been roped in to compose the music, while cinematographer Priyan will helm the camera. Produced by K E Gnanavel Raja's Studio Green, the film is most likely to be one of the big Diwali releases. Meanwhile, his sci-fi film 24 will release this week. 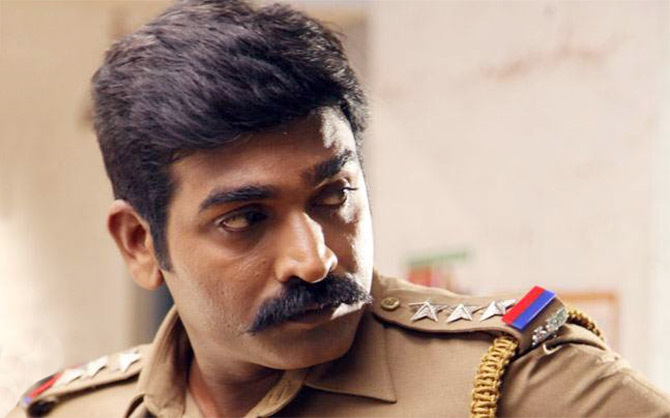 Vijay Sethupathi is one of the most sought-after actors in Tamil cinema. He has had two releases this year -- Sethupathi and Kadhalum Kadandhu Pogum -- and now he is getting ready for the release of Karthik Subbaraj’s multi-starrer Iraivi on May 20. Also, in the pipeline are National award-winning director Seenu Ramasamy’s Dharma Durai and M Manikandan's Aandavan Kattalai. According to latest reports, the actor has also started shooting for his next project with director Rathina Shiva, who is awaiting the release of his debut film, Vaa Deal. Titled Rekka, Vijay Sethupathi will be seen romancing Lakshmi Menon in the film.